Bleu cheese has been a favorite treat all of my life. Anytime I could get that wonderful bleu cheese dressing that was a mainstay on salad bars everywhere, I was a happy diner. I liked it so much that I created my own recipe from all of the versions I’ve sampled over the years. 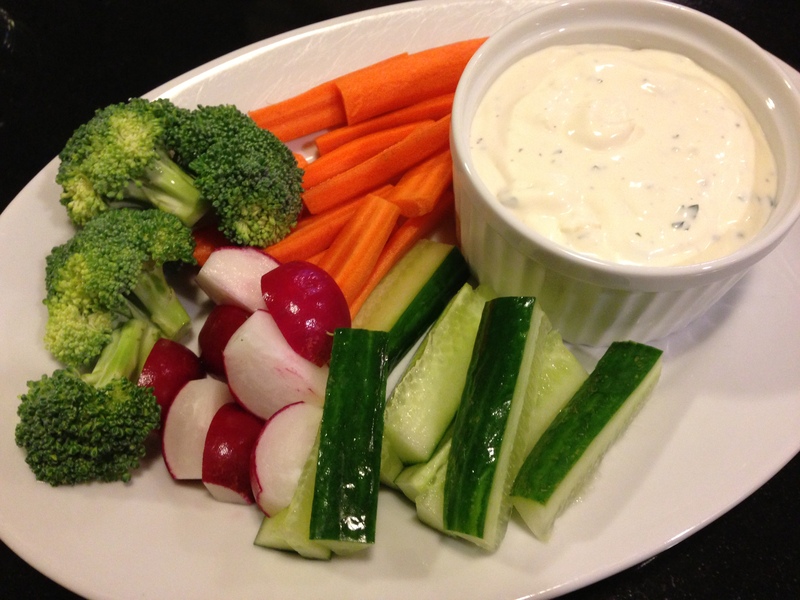 Here’s my recipe for The Food Lover’s Favorite Bleu Cheese Dressing. This is a very creamy dressing that is by no means low calorie or low fat. 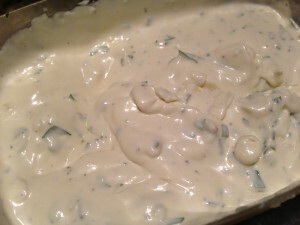 It’s an indulgence when you can have it, and if you can’t, then click over to my recipe for Low Fat Blue Cheese Dressing. Or serve as a thick and luxurious dip for a big plate of healthy raw garden vegetables! A couple of restaurants serve wonderful bleu cheese dressings. 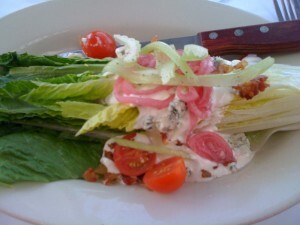 I love the bleu cheese dressing on the Wedge Salad at NorthEast Seafood Kitchen in Ocean View, Delaware. 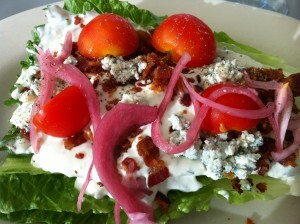 Packed full of crumbly bleu cheese, it’s runny enough to cover all nooks and crannies in the lettuce wedge! 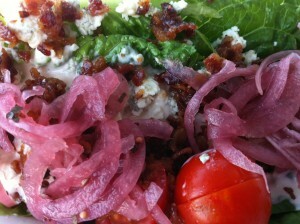 And NorthEast Seafood Kitchen‘s sister restaurants Catch 54 and Bluecoast serve a Wedge Salad as well. 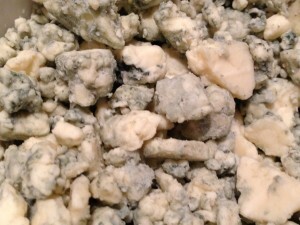 Two national chains, The Chart House and Morton’s The Steakhouse, have regularly available bleu cheese dressings on their menus. 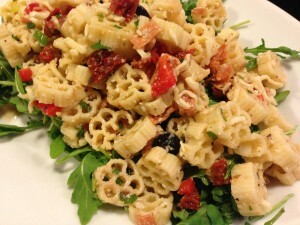 A mom-and-pop place that’s since gone away was Pasta Piatto in Shadyside, PA. Pasta Piatto’s dressing was very different in that it wasn’t creamy at all. Instead, it was a clear sweet and slightly oily dressing with tons of gorgonzola cheese chunks. 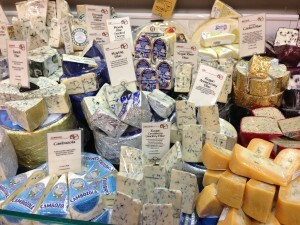 And also, Bruno’s in Indiana, PA has a thick sweet red dressing with chunks of bleu cheese that I just loved as a kid. Haven’t tasted it in years but I still remember liking it. To make my dressing, mix together mayonnaise, sour cream, heavy cream, chopped scallions, chopped parsley, minced garlic, lemon juice, red wine vinegar, Worchestershire sauce, and bleu cheese crumbles. Season with salt and pepper. 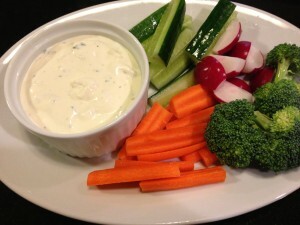 And served below as a wonderful thick dip for vegetables! You can thin this dressing a bit more to use on salads. Combine all ingredients, except bleu cheese, in a non-metallic bowl, whisking until smooth. Thin with additional cream or milk for preferred consistency. Stir in bleu cheese crumbles. 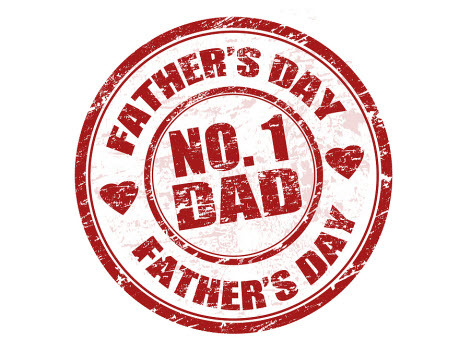 Store in an airtight container in the refrigerator for up to 10 days (if it lasts that long). Makes about 3 cups of dressing. Serve on heavier lettuces such as Romaine. Goes great on sliced ripe tomatoes as a salad course. 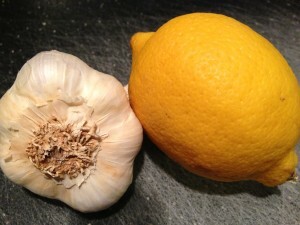 Also, can be used as a thick and creamy dip for cucumber spears and mini-carrots. 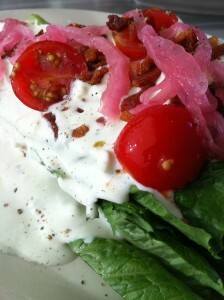 Variations: Add crumbled crispy bacon pieces to the dressing just prior to serving. 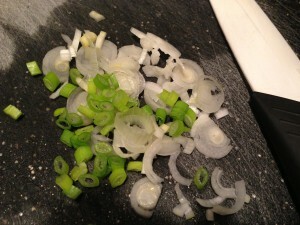 Can use finely chopped shallots instead of scallions if you prefer a sweeter flavor. To lighten this recipe, use my Low Fat Blue Cheese Dressing recipe instead! This dressing is meant to be enjoyed in moderation.